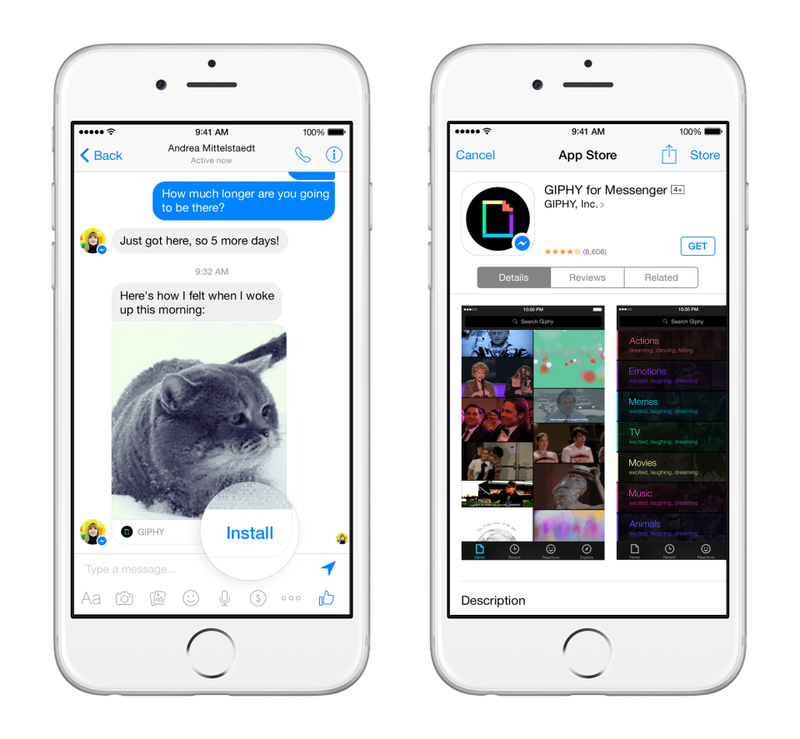 At Facebook’s F8 conference today, it unveiled a number of big new changes to its service that transforms Messenger into a platform, expands Facebook Video even further and offers deeper integrations than ever for developers. 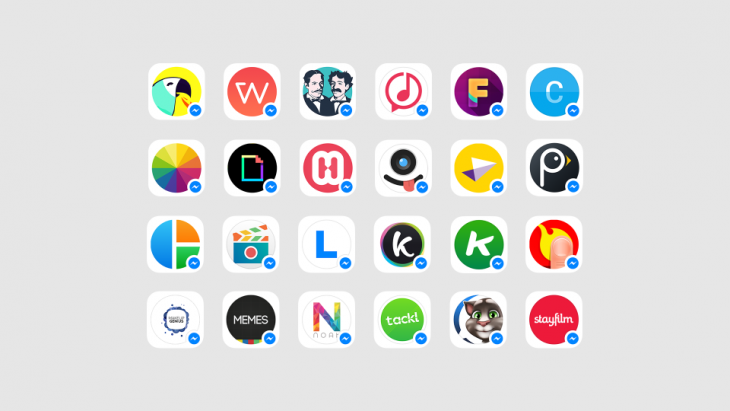 The changes are actually really cool and great news for developers — Facebook is finally turning Messenger into the hub for everything, like LINE and WeChat already did in Asia — but they also signal something much larger. 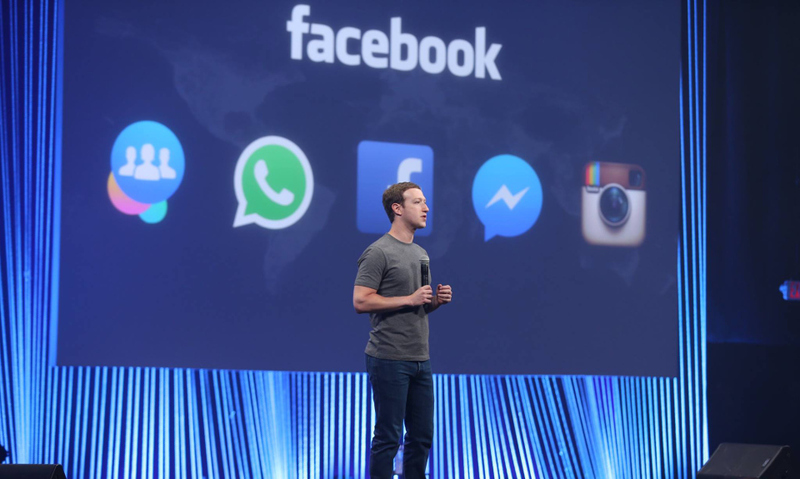 Facebook is declaring that it effectively wants to own every single thing you do on the internet.